Alternative fuels in transportation have been high on the agenda in that past decade or so. Price volatility, possible issues related to scarcity and the environmental impact of burning fossil fuels are all relevant concerns. The emphasis has mostly been on land transport while only a handful of evaluations have been done on marine vessels. A regenerative hybrid-electric propulsion system can dramatically improve the economy, the environmental impact, as well as the experience during sailing of medium sized boats that operate by both motor and by sail. This is what the RENSEA project is about. Phase I of the Rensea project mostly took place in 2012. 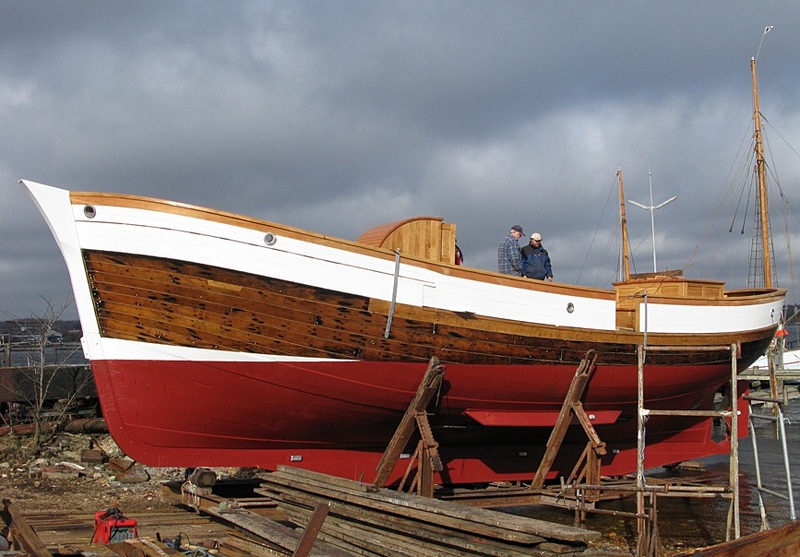 The main objective of the project was, as a research project, to examine the viability of using electricity for powering the propulsion of medium sized boats. Already in the initial stages, the project group had made simplified drawings of what the system could look like and what the aim was to build. The idea is to store clean electric power from shore on board vessels to gain silent and clean propulsion. Bio (diesel) fuel is used as a backup power source. 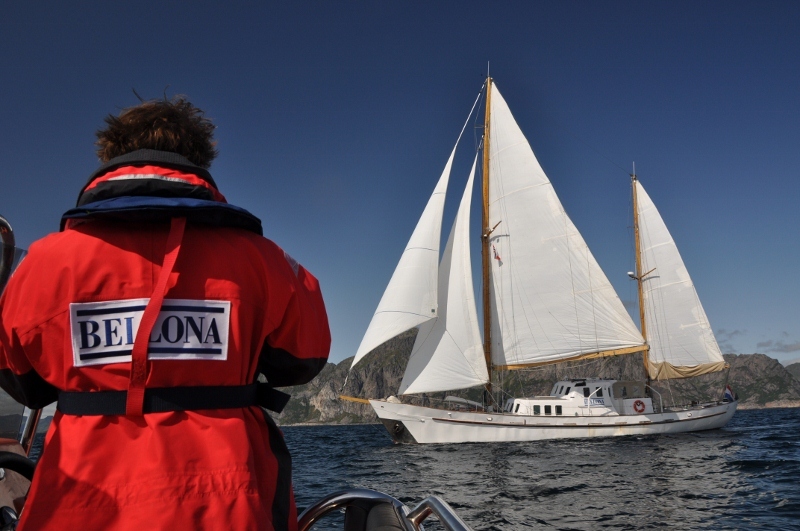 There are two boats contributed to the project, the first one is owned by North Sailing (Opal), located in Húsavík Iceland and the latter one is owned by Bellona in Norway (Kallinika). Click here for a report on Phase I. Phase II of the RENSEA project was kicked off at the end of January 2014. It involved designing a regenerative plug-in hybrid electric propulsion system (RPHP) for sailboats. The design is made to be modular so that it can be fitted to different types of sailboats, but the focus is on the two sailboats Opal and Kallinika. For the RENSEA fact sheet, click here and here for final report in English.